Although Santa Claus is gaining more and more followers, the children (as well as adults) are still looking forward to the arrival of the Kings of the Orient also known as the Three Wise Men, in the most magical night of the year. 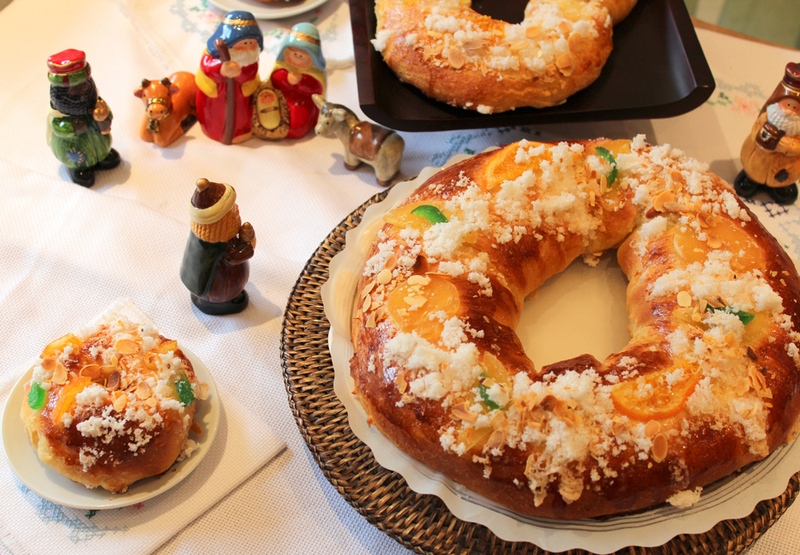 Although the official date of the festivity is January 6, the day before Melchor, Gaspar and Baltasar will be arriving in the city to deliver gifts to the children who have been kind and well-behaved during the year… Those who haven’t will receive sweet coal as a delicious punishment. Barcelona celebrates the arrival of Their Majesties with a great colorful parade that runs throughout the city and in which about 1,300 people will participate, among them many volunteers chosen by lottery among all the candidates. 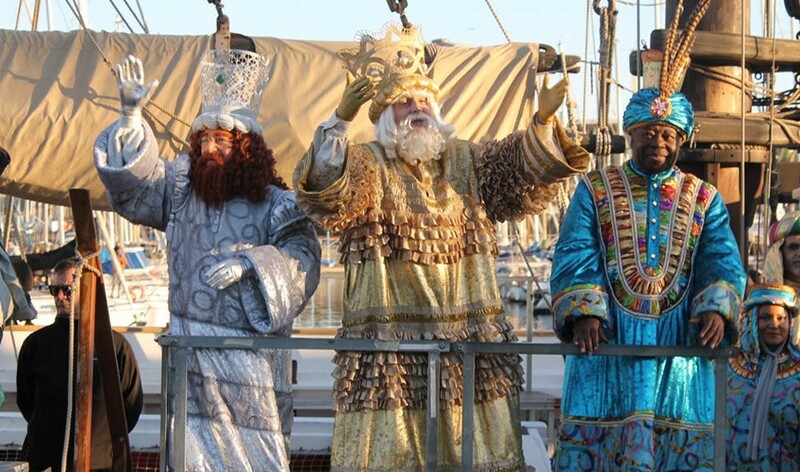 The Three Wise Men arrive in the city by boat after a long journey from the Orient and begin the parade accompanied by a large group of Royal Pages, carriages, art companies, dancers and other organizations that want to join the parade. The event will start at 16:00, when their Majesties will arrive at the Moll de la Fusta (at the bottom end of La Rambla, very close to the Hotel Arc). After the traditional reception ceremony carried out by the mayor, about 6:00 p.m. the parade will start and cross several streets of the city: avenida Marqués de la Argentera, Pla de Palau, Vía Laietana, plaza Urquinaona, plaza Catalunya, calle Pelai, plaza Universitat, ronda Sant Antoni, calle Sepúlveda, avenida Paral·lel y plaza España until it reaches approximately at 8:45 -9:00 p.m. the avenida Reina María Cristina, next to the Font Màgica de Montjuïc, where the parade will end. 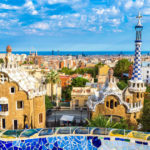 During the tour, Their Majesties and the royal delegation will be handing out about 5 million candies (all suitable for celiacs) among the thousands of people from Barcelona who comes to watch the parade, which will move with the rhythm of the music of the carriages. In addition to the great central parade, some districts of the city organize their own parade to enjoy the magic of the Three Wise Men without agglomerations. Thus, the districts of Horta-Guinardó, Les Corts, Nou Barris, Sant Andreu, Sant Martí, Sants-Montjuïc, Sarrià-Sant Gervasi have different parades. – Baltasar is the black King and the one who usually arouses greater sympathy among the little ones. 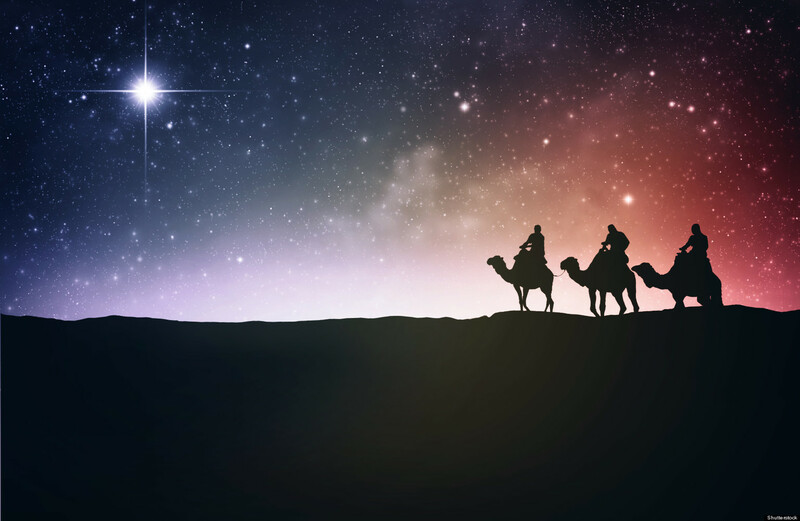 The “Three Wise Men” or Three Kings is the name by which the Christian tradition calls a group of distinguished foreigners who, according to the Bible, followed a star until they arrived in Bethlehem to pay respect to Jesus after his birth and bearing gifts of gold, frankincense and myrrh. 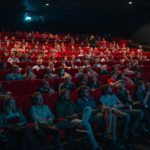 The Gospels only speak of “magicians” without mentioning their names, or that they were kings, or even if they were three (the number varies according to the tradition of different regions). These beliefs were added several centuries later and have remained in the popular tradition. The today’s parades recreate the trip of the Three Wise Men towards Bethlehem and the gifts that the children receive, symbolize the gold, frankincense and myrrh that were given to Jesús. Every year, weeks before the Three Wise Men’s day, the children write letters to Melchor, Gaspar or Baltasar (according to their favorite) in which they ask for the gifts that they would like to receive and also explain how well they have behaved during the year. Traditionally, the children used to send their letters by post or they used to bring them to the Real Pages, who sent them to Their Majesties. Today, the new technologies allow the children to send the letters online through mobile applications, social networks or even by email. Although many children can not stand the excitement and open their gifts after the parade, the tradition says that Their Majesties come during the night of Januery 6Th to leave the presents. In the morning, in addition to enjoy the presents, it is a tradition for most families to eat the King’s Cake, a delicious ring-shaped sweet filled with chocolate, cream or chocolate truffle and decorated with candied fruits of different colors. Additionally, the King’s Cake has a couple of little surprises on the inside. On the one hand, a little figure shaped like a king that symbolizes the good fortune and, on the other, a figure shaped like a bean. Whoever finds the bean on his piece of cake must pay the King’s Cake. 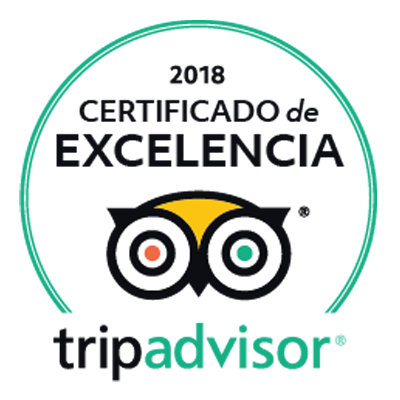 If you are in Barcelona, you can not fail to try them! 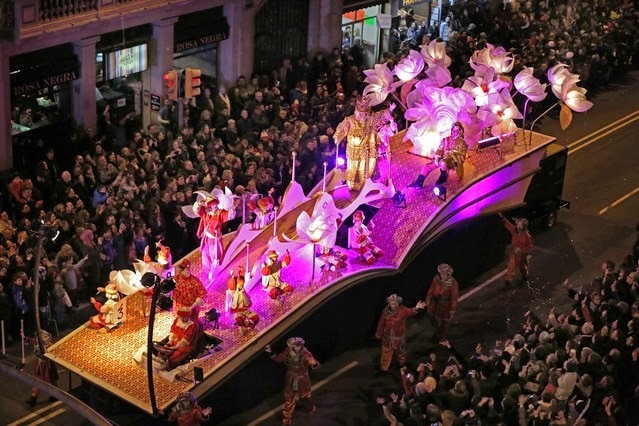 Do not hesitate to go to the parade of the Three Wise Men and enjoy one of the most magical nights of the year. 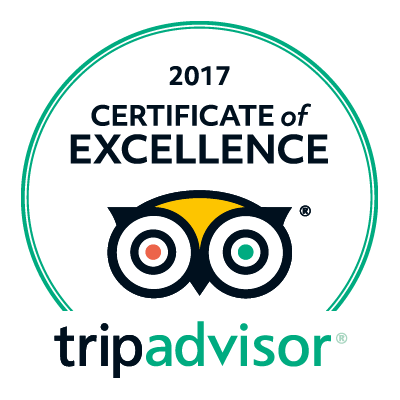 We are looking forward to hear your experience and hope that you receive the presents that you deserve (if you have behaved…)!